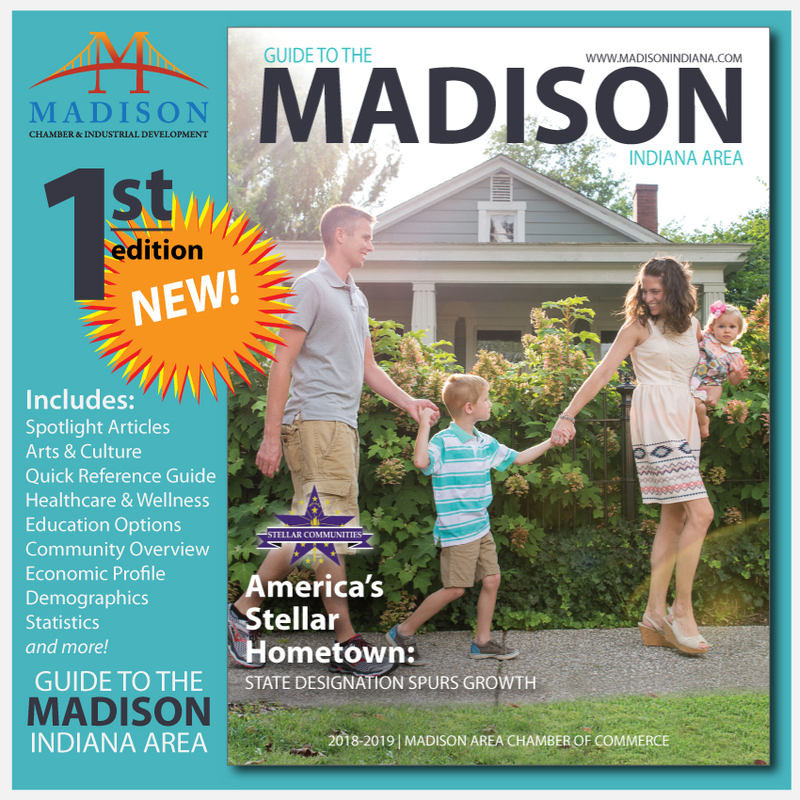 Ambassadors are essential to the vision, mission, and purpose of the Madison Area Chamber of Commerce. 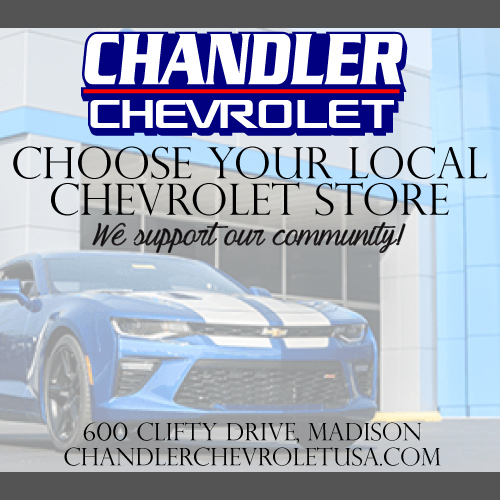 Ambassadors are members of the Chamber who have volunteered to serve as liaisons between the Chamber, its members, and the community. Ambassador volunteer work is completed in cooperation with the Board of Directors, the Executive Director, and Chamber staff. Ambassadors are instrumental in building a network of support and connecting businesses with resources to empower economic success. Monthly lunch meetings (approximately one hour in length) not only help Ambassadors stay informed and motivated about our local businesses, but they benefit member restaurants as well. Ambassadors understand and promote the mission of the Chamber, and encourage others to do the same. While recruitment of new members is important, the Chamber’s primary role is to provide support and resources to its existing members. 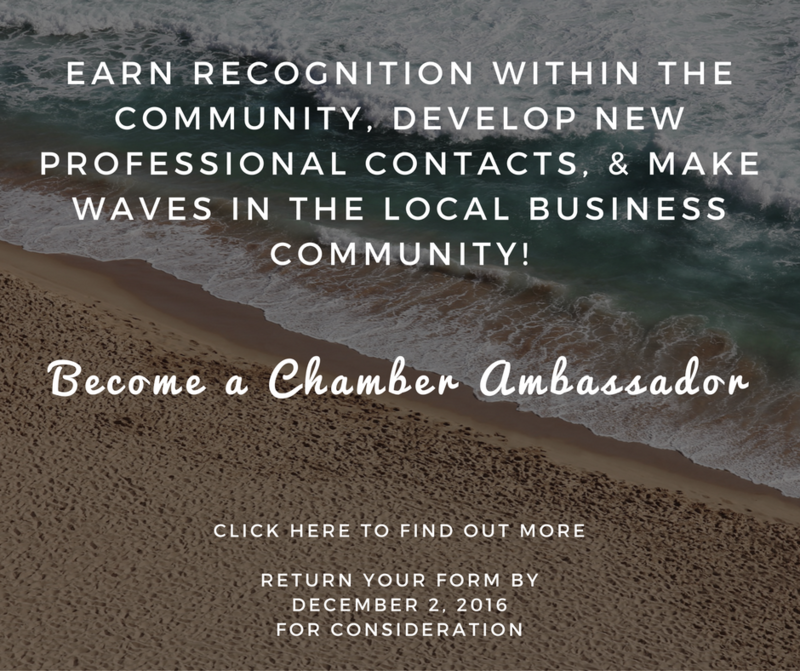 Ambassadors assist in the planning and implementation of membership drives, attend Chamber events, and encourage member business involvement. The goal and messages of the Chamber are carried to members through the Ambassadors as they disseminate information to members and the community. 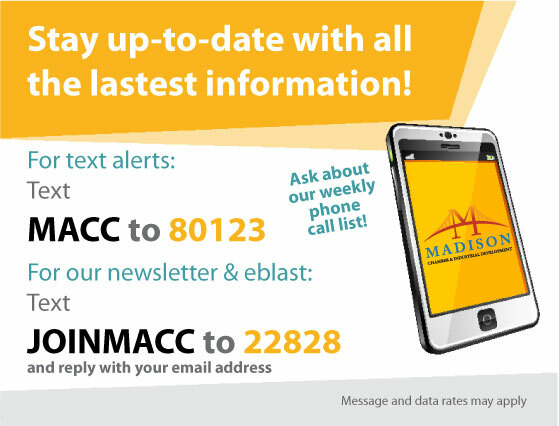 Ambassadors inform members about upcoming seminars, training opportunities, networking events, and more. They help to familiarize current and prospective members about the Chamber and its services and benefits. By connecting the members with these services, Ambassadors help the business get the greatest return on their membership investment. The more members are connected to the services of the Chamber, the more likely they are to continue their support. Ambassadors also assist in conducting surveys. This helps to keep the lines of communication open, so that the Chamber can adapt to the ever-changing needs of its members. Ambassadors are selected for dependability, integrity, energy, and communication skills. The Ambassador program offers volunteers the opportunity to develop new contacts on a professional level from a Chamber perspective. The most active Ambassadors have the opportunity to earn recognition within the community. In addition to the “Ambassador of the Year” award given at the Annual Dinner, the Chamber also presents awards for the top Ambassador on a quarterly basis. Ambassadors and their associated business will be recognized in press releases, social media, newsletters, and more! Ambassadors are constantly building a successful network for themselves and for their business.